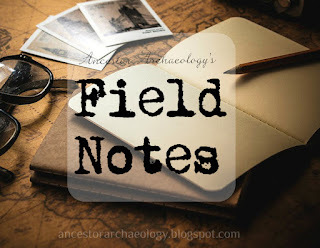 Ancestor Archaeology: Field Notes: Are Facebook Groups In Your Tool Kit? Field Notes: Are Facebook Groups In Your Tool Kit? Facebook is a great genealogy resource. I'm on Facebook all the time. But not in they way many people are "on Facebook". I don't actually remember the last time I "went on" Facebook to browse my news feed. My husband likes to scroll through his while watching TV and, thinking I'm on Facebook ALL DAY, he asks "did you see this? ", "I suppose you already knew that?" If I'm in a particular mind-set, I might retort "I did find this great new source for Ulster County land records" or "I 'met' the great, great granddaughter of my 3rd great grandmother's son by her first marriage" And watch as his eyes glaze over as he returns to his scrolling, mumbling something like "wow, that's great". I'm talking Groups! Facebook groups! Oh how I love them! What a wonderful resource. A brilliant place to network with like minded researchers. Or experts. Or historical and genealogical societies. And, travel around the globe without leaving your chair! Got a Brick Wall? Take it to a group! Just started using RootsMagic and have some questions? Take them to a group! Working on a theory and need some feedback? Yup ..... take it to a group! 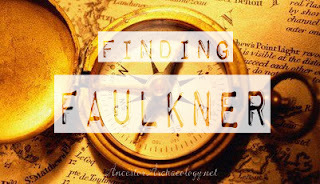 I belong to over 100 various genealogical groups. (I was a bit shocked to learn this ...) Some are for research, some are for software and technology, some are for blogging. Some are just social. 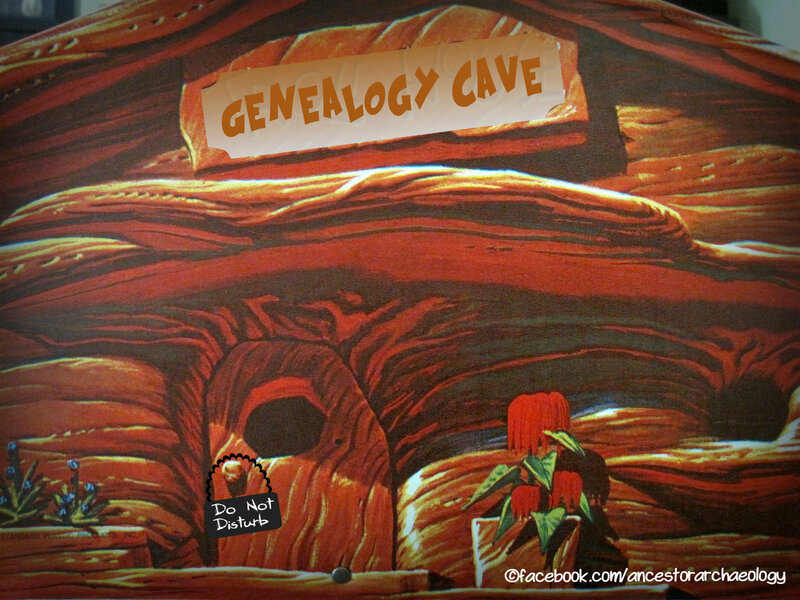 (Where else are you going to find people who "get" you and you're crazy genealogy 'addiction'?) If you're doing research in New Jersey, for instance, there's a group for that! Want to join/already belong to DAR? There's a group for that. Mayflower descendant? French Canadians? Adoptees? There are state-specific groups, county-specific groups, even city-specific groups. There are so many choices! Doing Prussian research? (sorry) there are a few great groups for that. I'm not going to go into detail about how to find, or join groups. I suspect you are all pretty savvy when it comes to ferreting things out. (Just put in "'whatever you are looking for' genealogy" in the Facebook search bar) Besides, there are helps right on Facebook to walk you through. I would suggest that once you've joined a group, under 'notifications' click on 'all posts' or 'highlights', depending on your needs. I switch back and forth. If I'm concentrating my research in Orange County, New York, for example, then I want to receive ALL notifications from the related groups. If I belong to the Prussian group (I do), but I'm not currently working on a Prussian line, I usually choose 'highlights'. I still get some notifications, but I'm not pinged with every post. I'd love to learn what your favorite Facebook groups are, and/or if you've made any discoveries with the aid of a Facebook group. Please share in the comments!